My name is Steve Fossum, President and CEO of International Fight Sports (IFS). I'd like to welcome you to the web pages of IFS. IFS is the parent company of several fight sport companies that oversee a vast relm of individuals involved in today's Fight Sports. From event sanctioning to promotional marketing to Fight Sport Equipment, IFS is a "Ground Zero" location for the leaders in Fight Sports. 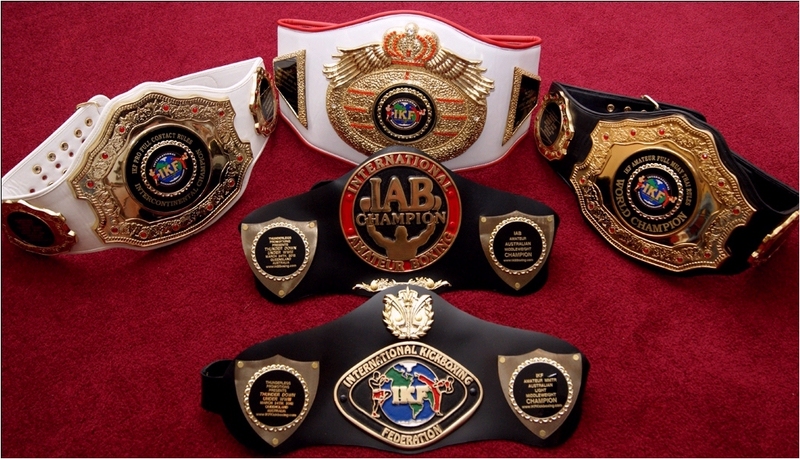 IFS is a Global Fight Sport Company that Regulates Fight Sports around the World. 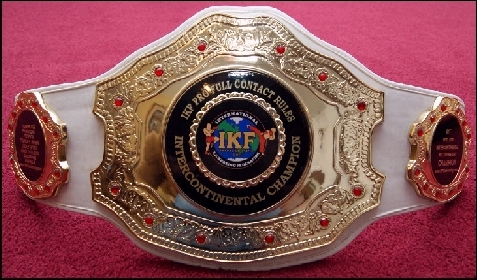 The companies under the IFS umbrella all have a mutual goal of fostering National and International Pro and Amateur Fight Sport Competition through the Sanctioning of Fight Sports. 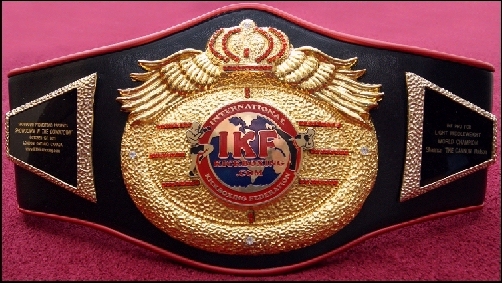 Some of these companies include the IKF, International Kickboxing Federation, ISCF, International Sport Combat Federation, IAB, International Association of Boxing, and several other fight sport companies. IFS' goal has always been to bring together as many Fight Sport related companies under one umbrella so that all could work together in a Team effort to better promote the many styles of both Amateur and Pro Fight Sports. 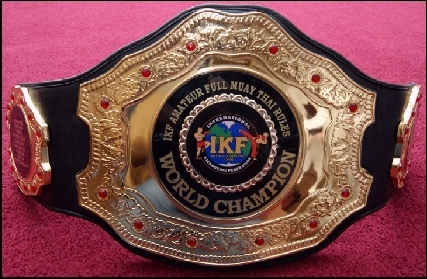 From the beginnings of Semi Contact Sport Fighting (Point Karate, point Kickboxing/Muay Thai, Point Boxing) all the way to Full Contact Kickboxing, Muay Thai, Boxing and into Mixed Martial Arts, IFS is directly involved in some way with well over 2,000 Fight Sport Events a year. 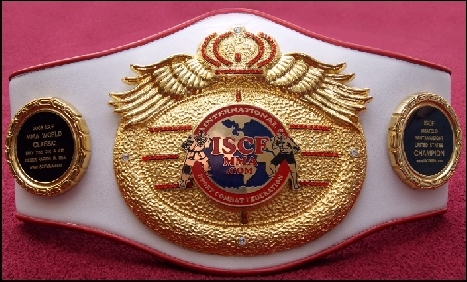 If you are interested in being involved in any type of fight sport from a spectator, sponsor, trainer, fighter or event a Promoter, IFS is the best place to begin. We can help direct you on your desired path to be more involved in today's Fight Sports. In addition, IFS has been very helpful in placing Sponsors and their investments with the best Fight Sport events and Fight Sport personalities available. Whether sponsors are offering financial sponsorships or some sort of material items, IFS will assist them in the best way possible. Many like to associate directly with IFS and allow us to place their advertisements where they will receive the best exposure for the products they have to offer. For more information, please contact our staff of Fight Sport Professionals by going to our Contact page here, and Thank You for stopping by IFS! The World Leaders in Today's Fight Sports! "It's Time to Turn Up The Heat!